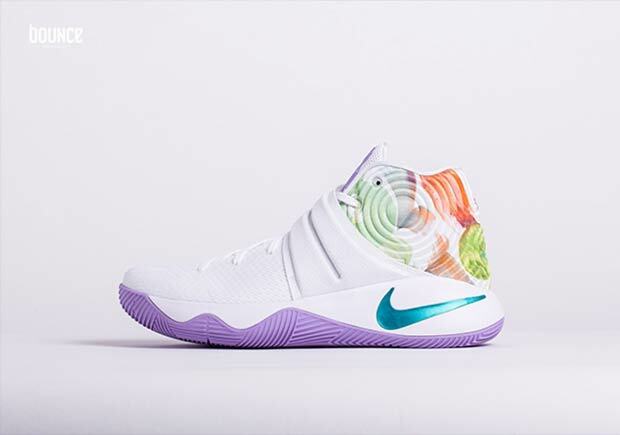 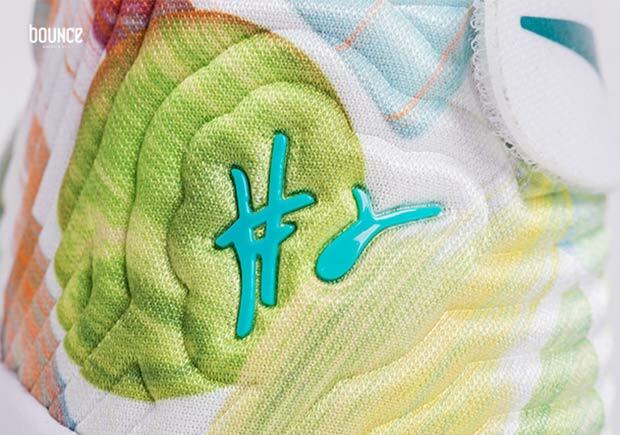 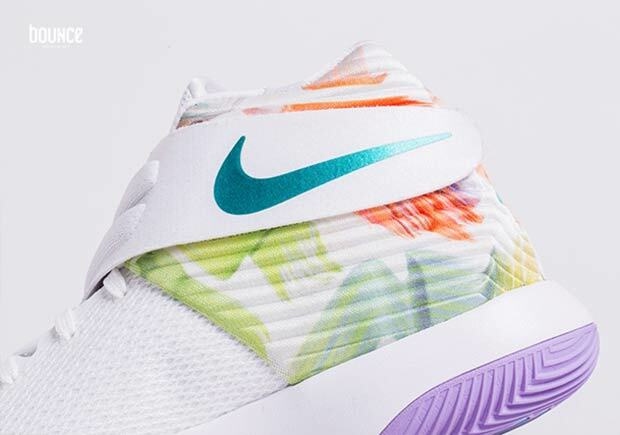 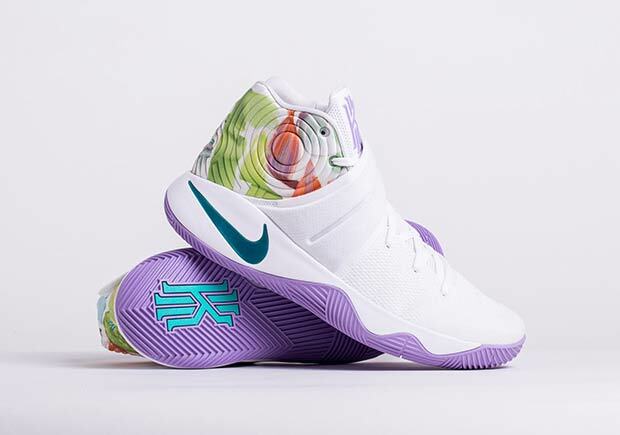 Kyrie Irving’s second signature shoe is ready to celebrate Easter this March 25th, 2016 with this special edition colorway featuring a mix of pastel tones on a floral graphic. 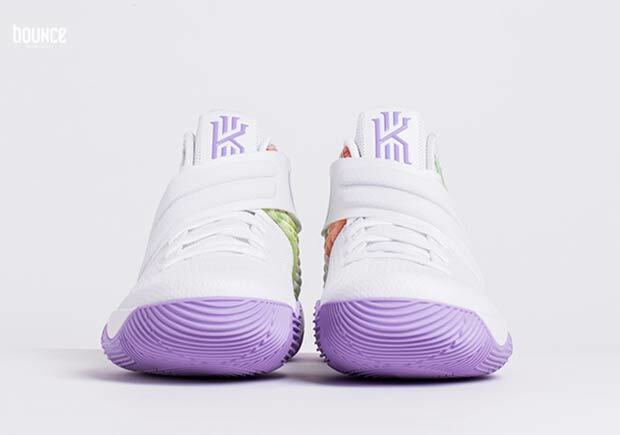 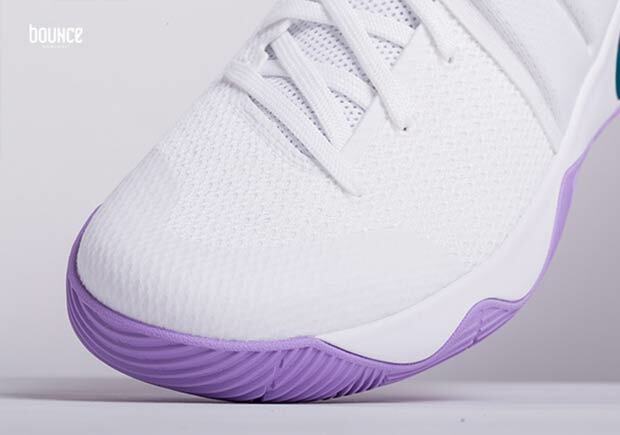 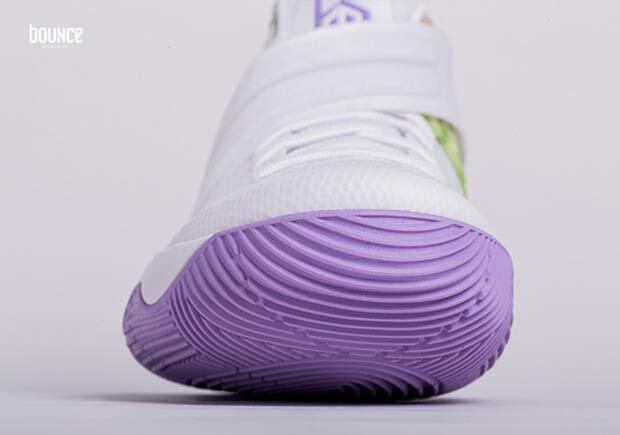 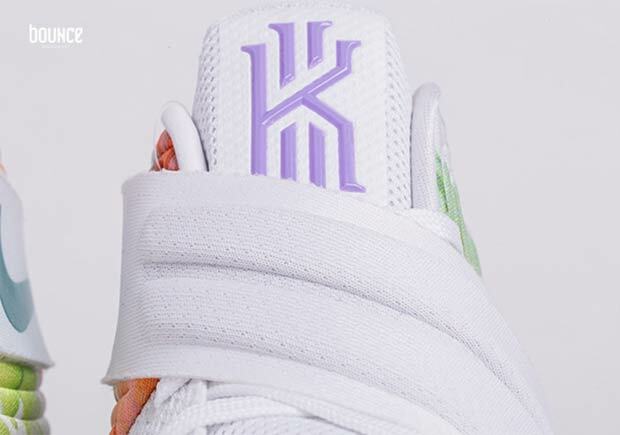 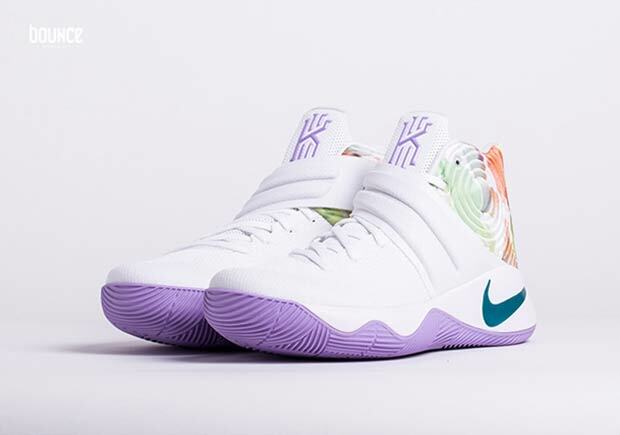 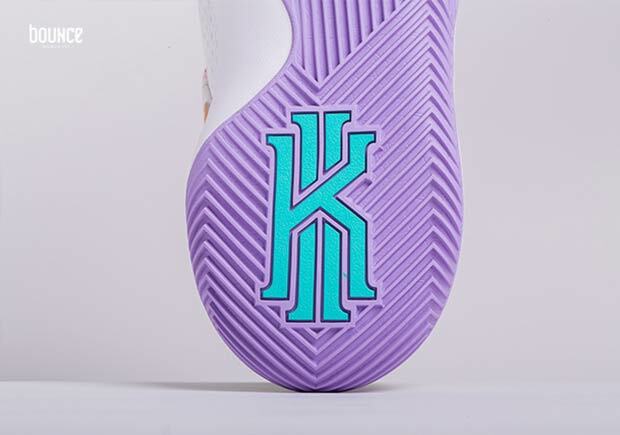 This Easter sequel from Kyrie achieves a much more refined look, with a clean snow white upper acting as the base while the solid pastel purple acts as the foundation for this impressive and festive release. 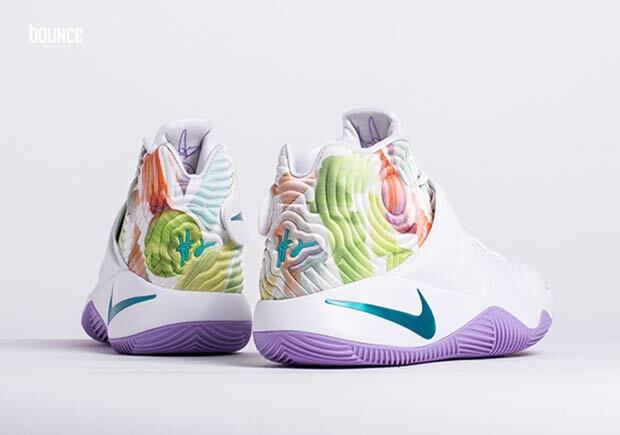 These are set to hit Nike retailers on March 25th alongside the LeBron 13, Kobe 11, and the KD 8 as part of the Nike Basketball Easter Collection. 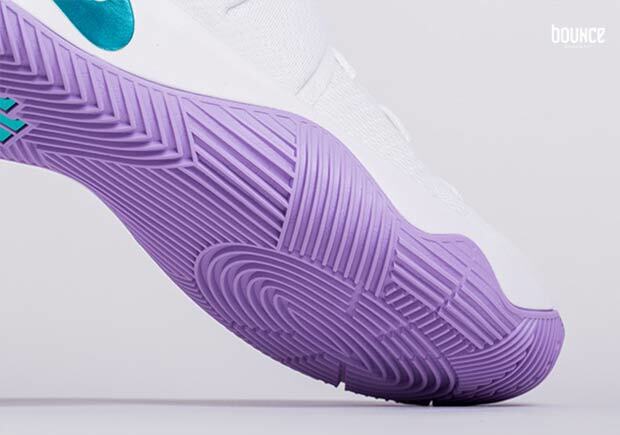 A full photo gallery is just ahead.